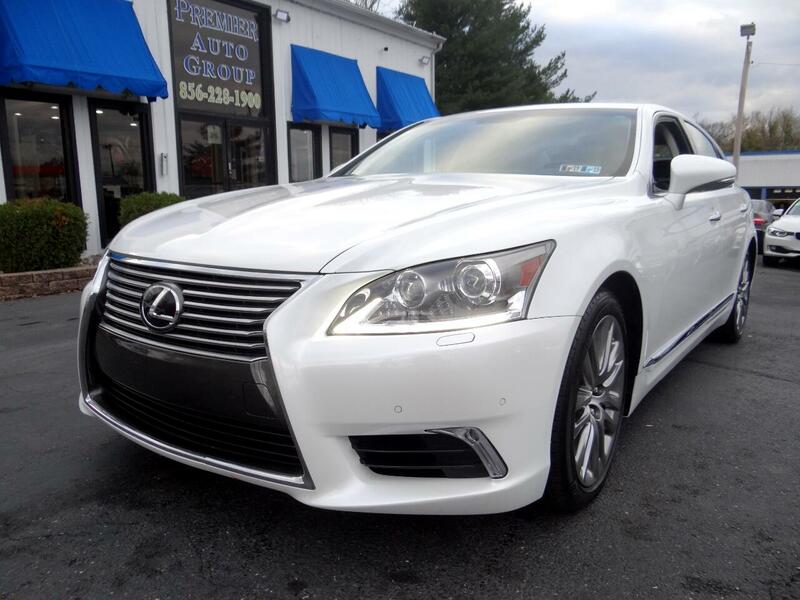 Get acquainted with our Pristine 2014 Lexus LS460 Luxury, shown in White color with Black leather interior with 18032 miles. This vehicle has everything you are looking for! SUNROOF, Navigation, LEATHER HEATED SEATS, CLEAN 1-OWNER VEHICLE HISTORY! This vehicle has no previous paintwork, very clean inside & out! MUST SEE TO APPRECIATE!! Message: Thought you might be interested in this 2014 Lexus LS 460.